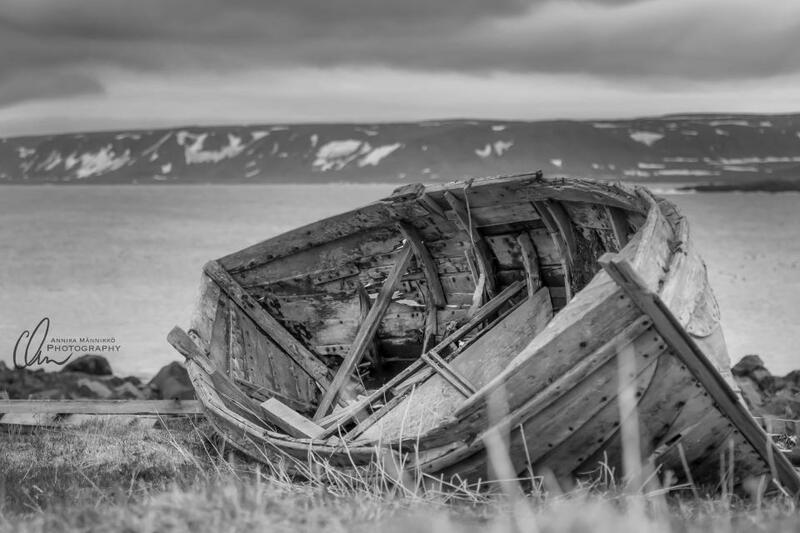 This capture is from Vardø, on the shore of the Barents Sea in Norway. One of the most beautiful places on Earth. It is hard to get there, the terrain is rugged and the wind is chilly, but the serenity lays like a warm and comforting blanket around you. This is a place where time is irrelevant.